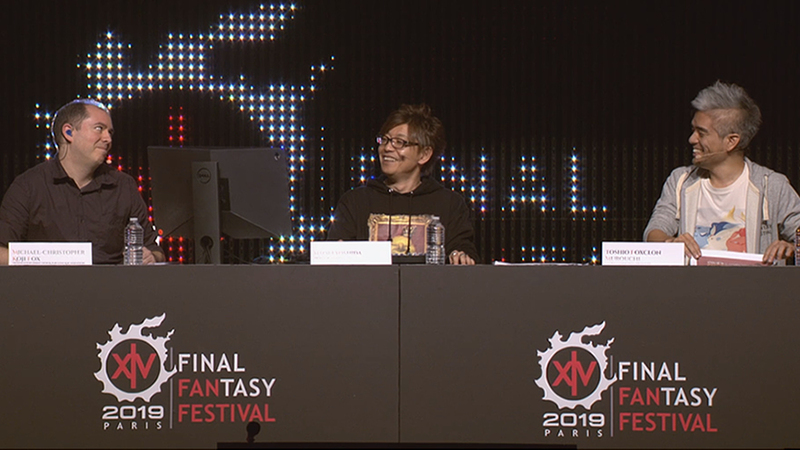 The 49th Letter from the Producer LIVE was broadcast this morning from the stage at the Paris Fan Festival. 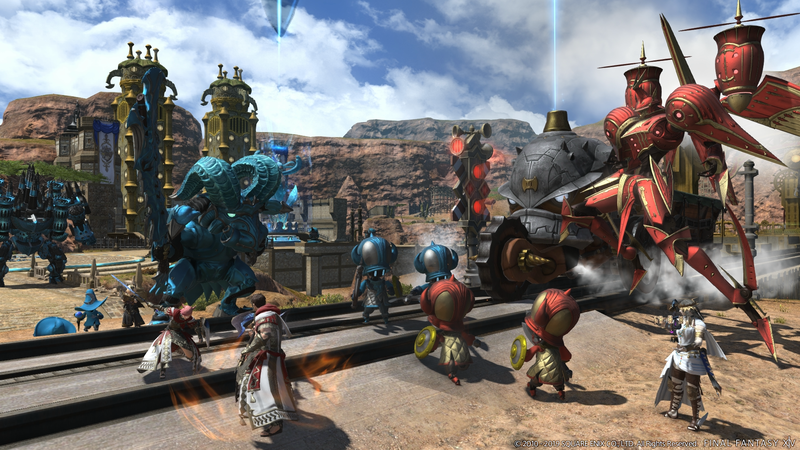 Giving us a look at the content coming in the rest of the 4.x patch series for Final Fantasy XIV: Stormblood. 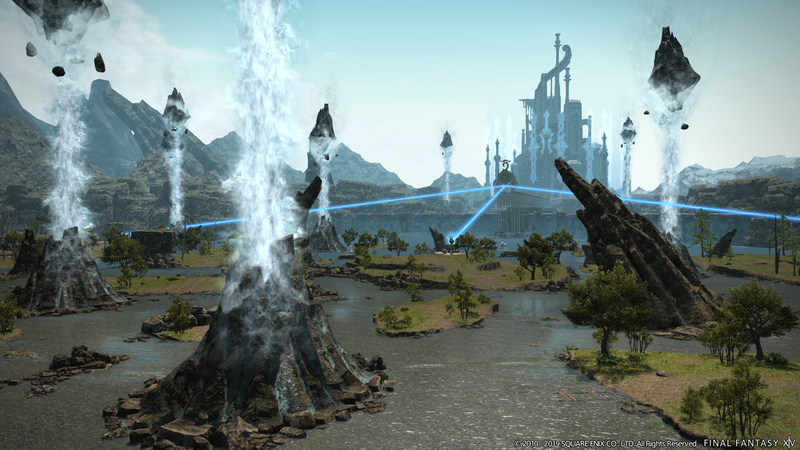 Patch 4.55 will arrive on February 12th and will see the inclusion of the new Hidden Gorge PVP Map for Rival Wings, as well as Eureka Hydatos. 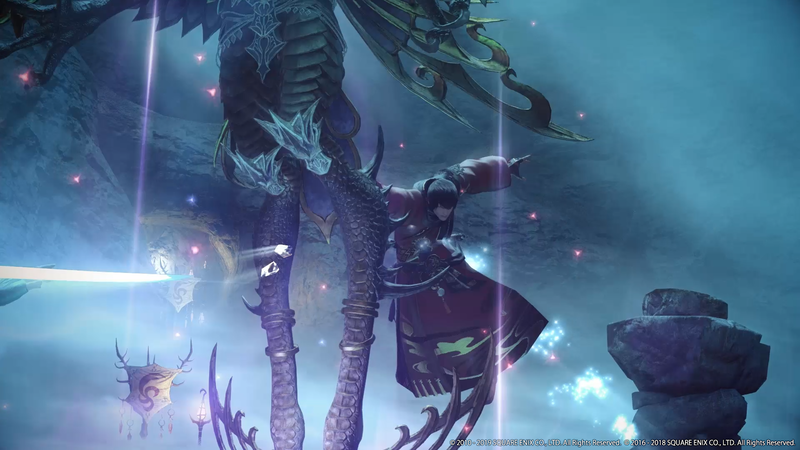 In late March, likely days after the Fan Festival in Tokyo, Patch 4.56 will go live with Part 2 of the Stormblood finale, more Hildibrand quests, and more Beast Tribe quests. The rules for this new PVP are very similar to the ones already being used in Astragalos. There are however new elements that are unique to this map. The first is the addition of the “Gobtrain.” Teams will be able to take control of train stations on the map, granting them claim to the cargo on the train. This can include keys to powerful gobtanks, ceruleum, and other things. These trains will roam around the map on the tracks that are laid out for it, and players that are on the tracks when the train comes by will take damage and get knock backed. The second unique mechanic to the Hidden Gorge are the Goblin Mercenaries. They roam the map, attacking players regardless of their team. However, if a team can win one of them over by dealing more damage to them, that Mercenary will fight for them. 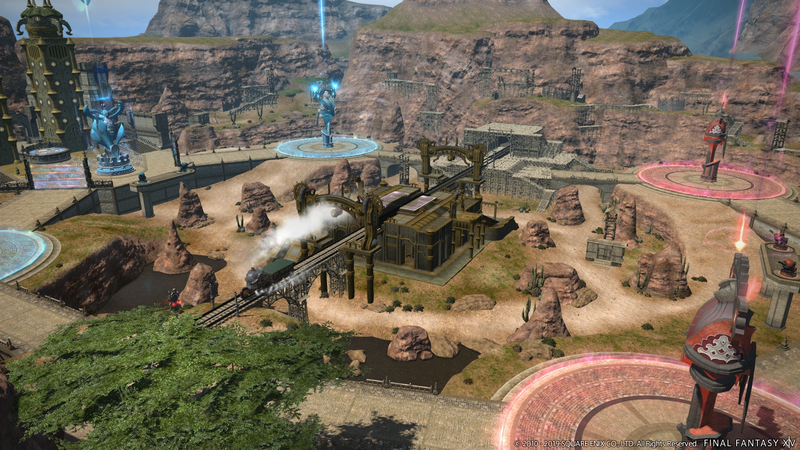 The finale of Eureka is also on the way with the last area, Hydatos. The story will conclude, the gear enhancements will reach their end… but there’s also something that comes after. 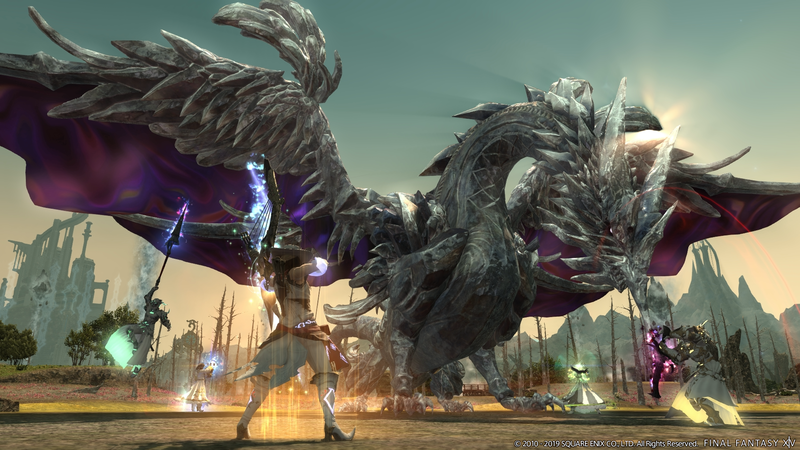 The Baldesion Arsenal, Eureka’s Open Dungeon, is being called an “ultra high-end public instanced dungeon.” Up to 56 players can take on this content as once. Access to it however, is locked behind several strict requirements, the most of important of which is completing the Eureka storyline. Yoshida-san mentions that it will be difficult to get in and it won’t always be accessible, you’ll have to have certain items and enter at certain times. He also mentions that if your group wipes, that’s it. You can’t try again, and there’s a chance you’ll level down. 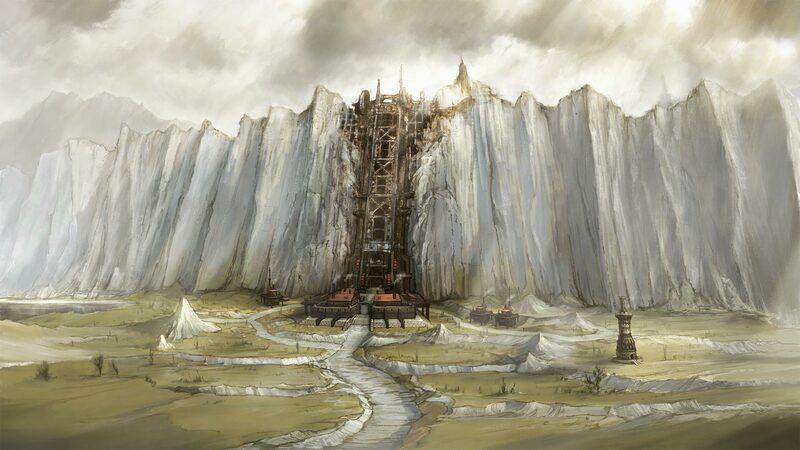 They also confirmed that Final Fantasy XI’s Absolute Virtue will be present for players to encounter in the dungeon. There will be several powerful bosses, as well as traps and enfeeblements that will restrict certain types of magicks. All players will have a debuff that forbids them from being raised. Yoshida-san repeats himself several times throughout the presentation- this is very difficult content. You will need a lot of time, and a lot of luck in order to complete the Arsenal. 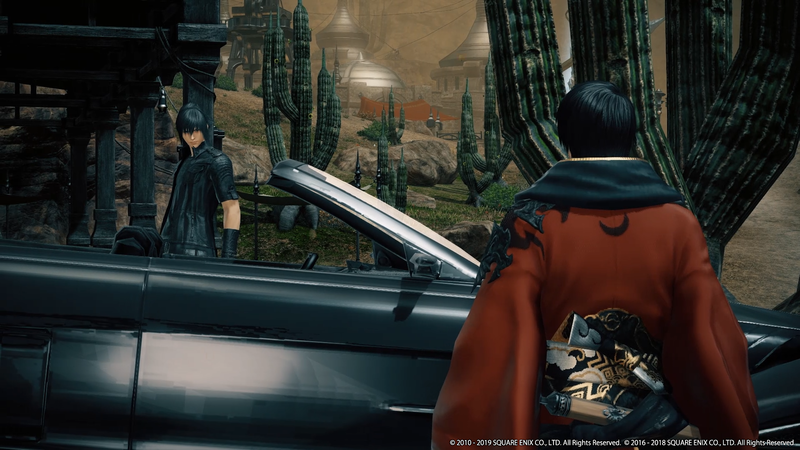 As one final surprise for the Live Letter, we finally got a look at what we can expect when Final Fantasy XV makes its way into Final Fantasy XIV. 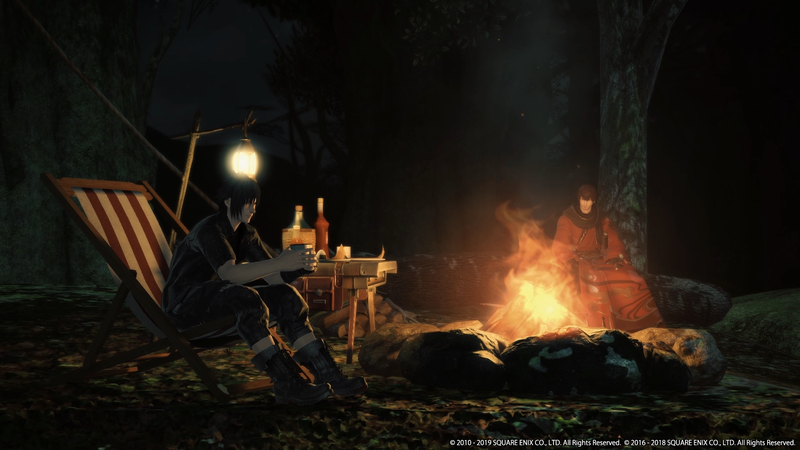 The video shows Noctis encountering the Warrior of Light in Eorzea, fighting against enemies from the word of Eos including Final Fantasy XV’s version of Garuda, which was created especially for this collaboration and of course, camping. 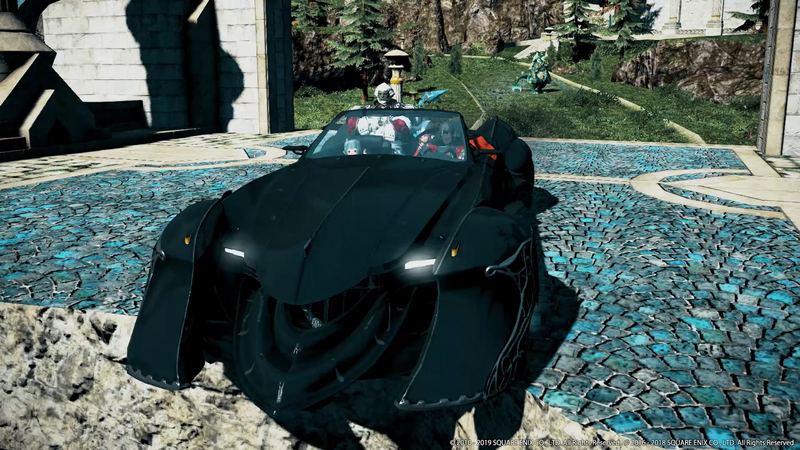 After the video, it was confirmed that yes, Final Fantasy XV’s Regalia will become the first 4-person mount for Final Fantasy XIV. 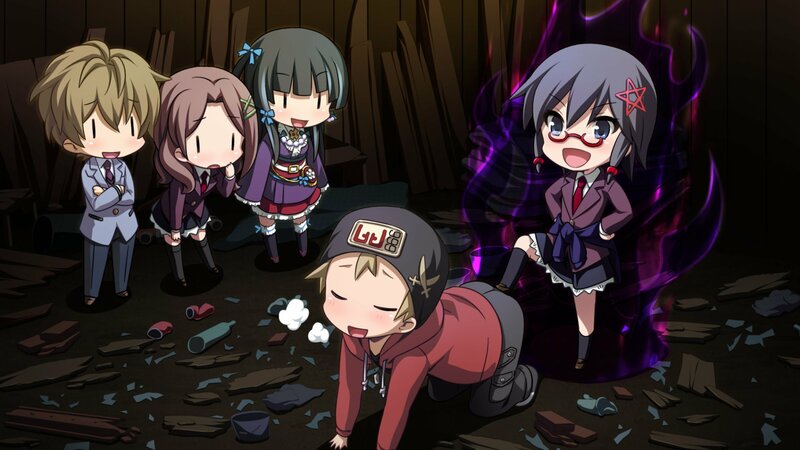 Currently, the team is thinking that this event will arrive in the game around mid-April.